Home›86 Concepts›In the pursuit and ongoing revisions of the Toyota 86, Scion FR-S, and Subaru BRZ... A recap, and a look into the future towards 2017 too. 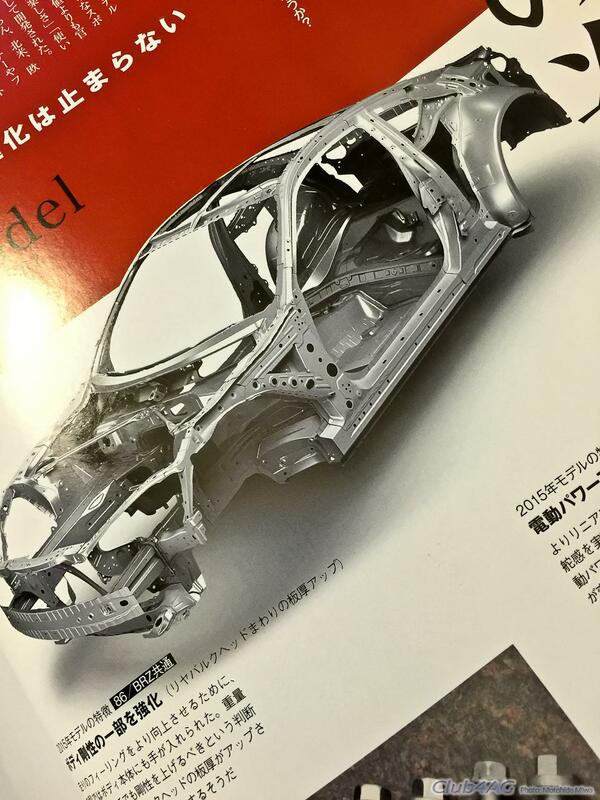 Here are some details on what’s been changed on the 2015 models of Toyota 86, in Japan, as reported by XaCAR 86/BRZ Magazine, Volume 7 in Japan. 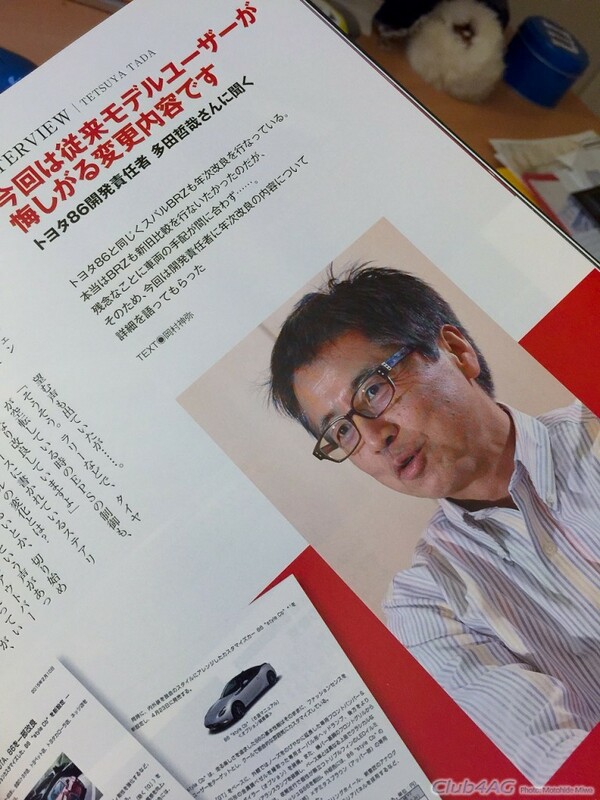 I've also chatted with “Mr.T,” the Chief Engineer of Toyota 86 in Japan, and at Subaru, with the performance engineer, "Mr. I,"of Subaru as well in the recent past to share some light on this as well. The Scion FRS and Toyota 86, as well as Subaru BRZ, which are all built at FHI Gumma plant in Japan, right alongside each other, with Subaru Forester and some other cars, have been in very busy production since 2012. 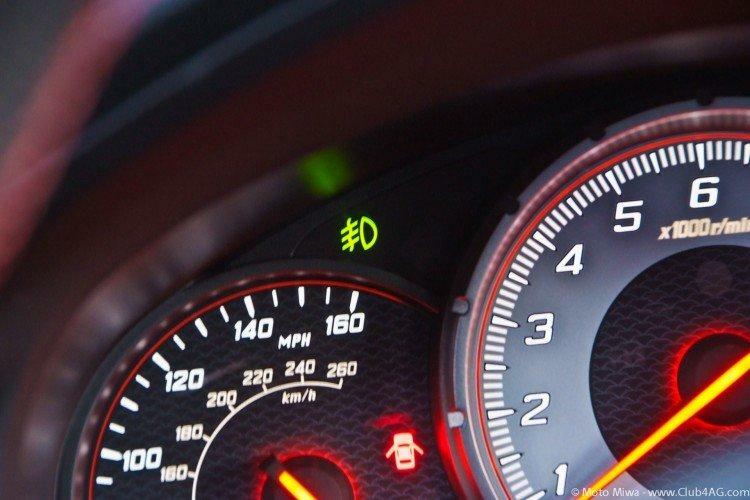 These cars have seen a ton of media light, a huge cult following, and have been embraced by the world’s sports car aftermarket suppliers. Accolades as well as the usual nitpicking by both enthusiasts and press have also been something of a huge party on social media as well. In 2015, some really tiny enhancements were made such as programming logic of the power steering to accommodate a more dynamic driving scenario when in Sport mode VSC. While this has been mostly to address some complaints for overly aggressive safety over-ride of the Vehicle Stability Control systems, in OFF mode, it will allow the driver to drive it as “pure” as an old analog car as any sports car should, just as before. The 2015 models also already has thicker rear panels for additional rigidity to address some slight tweaking noticed when users actually went ballistic with motorsports events using the stickiest of tires. But this hasn’t been a huge difference as most of the users of this genre modify their cars enough to address stuff like this. 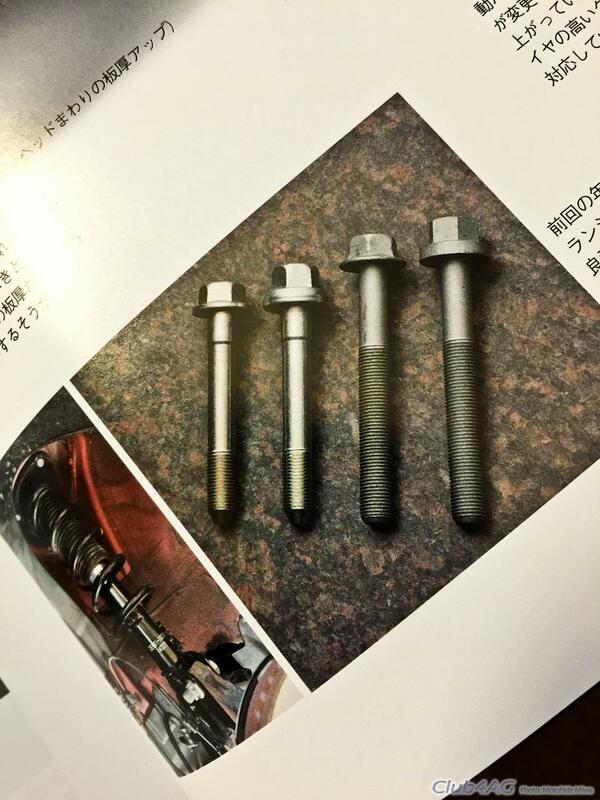 A famous change also is the main front strut bolt which became bigger as well, which was hyped in Japan as adding a more linear feel to the car. But this too, is really a small change that matters to only a handful of owners, as we all add camber-correction bolts to get this up to par for serious motorsports as well from aftermarket sources, along with one of the most common modification, that is coil-over suspension systems. On the interior department, Japanese 2015 models have been graced with a tan/black interior combination which isn't available in the USA Scion FRS nor any market Subaru BRZ, nor the satin silver interior trim (though we have them on the Limited Edition FRS RS1.0 in the USA in volume of 1500. 8 Speaker audio system for Japan, since the strong adherence to weight reduction for Japan has limited their models to 4 speaker paper cone system till this next update. Japan finally gets cruise control – something omitted from Japanese models while the rest of the world had them in BRZ, FR-S, and GT86. Well, now that it is reaching its fourth year in production, the car is preparing for some revamping. We don’t have photos of what it looks like (and I cannot show you if I did…) but here are some very strong hints of details of what the changes will contain for 2018. The plan also includes definitely, new rear tail-lamp assembly. And yes, nice to know, though I do like the current tail too… And, for lots of folks, it’s already replaced with an aftermarket one as well, right? A new center console and meter cluster will be part of the 2018 model too, not just colors but also a new shape. With the upgrade also will include couples of beefier lower arms and rods, as well as driveshafts that are tiny bit larger and beefier.So…. I guess you are still asking if there is a turbo or any more power added. 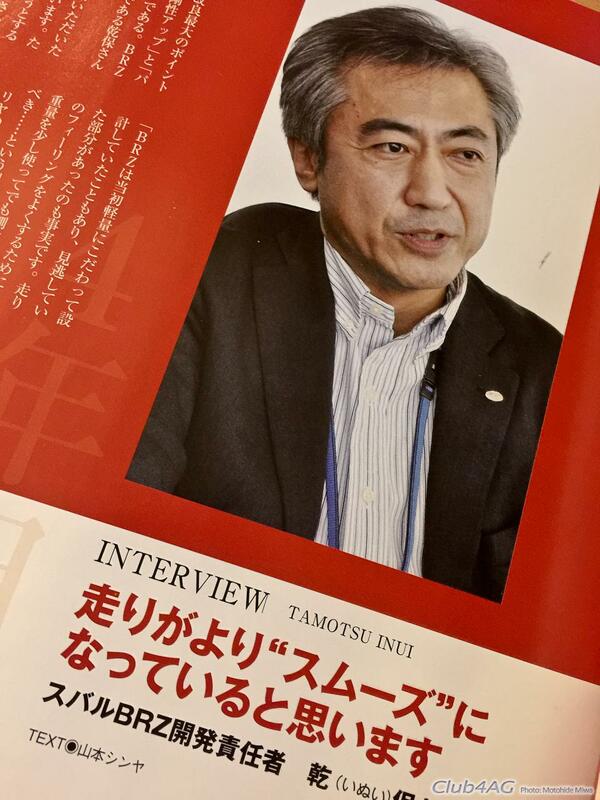 They hint that there will be slightly more power, but not in any significantly different way it will deliver it, and changes are more to address things they didn't achieve in the first editions. I’m expecting a modest increase, but more revisions to cure those tiny bits that needed some attention before. Subaru USA though is hinting with an aggressively restyled BRZ at New York Auto show as we speak, so who knows… Maybe they’re hiding something much bigger in news? A some elements have been addressed in the manual transmissions to allow more durability and resulting precision at the shift lever feel as well. IN conclusion though, here are my thoughts. For the folks who sees these minor revision as points in a local car meet, or just absolutely have to have the “what’s new” to post on Instagram, these changes may well be worth waiting for another year or two. Yes, naturally it will be a nicer car I suppose if the face and tail is something they feel is better looking. I have my concerns on that though with lots of recent updated cars from all makes. Anyway that is that. 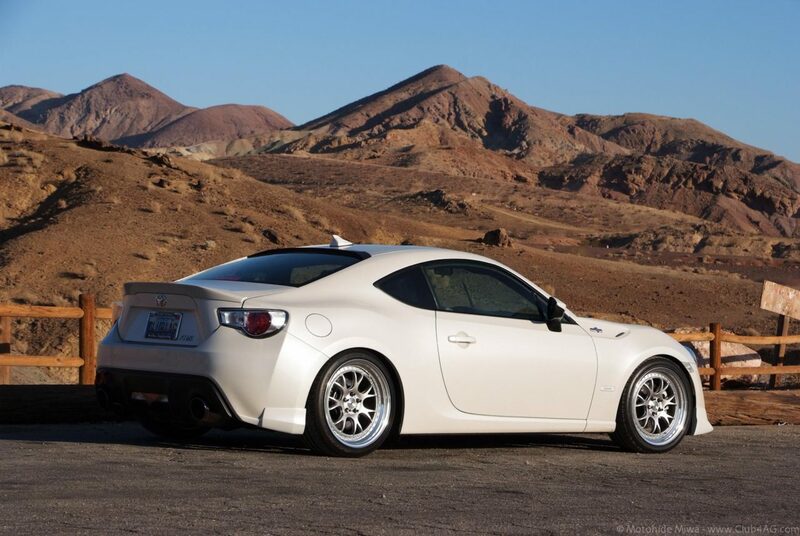 For those who just love the FRS/86/BRZ however, I really do feel that the current car is excellent, and for those who love to drive with any spirited energy, or at the absolute edge of adhesion on a closed raceway, I would instead recommend that you find a good used one for half the price of upcoming 2018, and just go crazy with a well planned hop-up menu. While the ‘minor-change’ as Japanese like to call these mid-cycle facelifts, do improve on some key items to help sell more and refresh the car on an ongoing basis, this car is just too good to spend couple of years less of your lifetime and miss out on the fun. Most of the updates in a typical minor-change can usually be fitted to an older model of the same generation too. 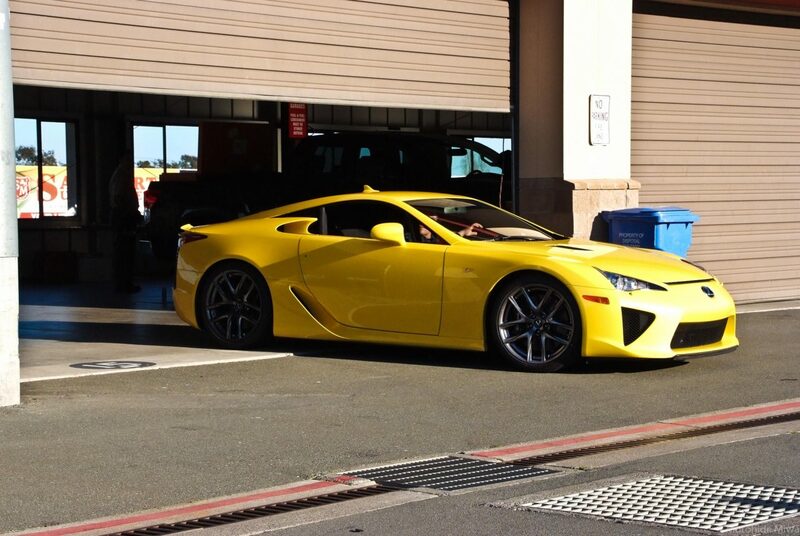 So we can worry about this later… Much, later… when the 1.5 gen 2017 will also be a bargain racecar in perhaps 2022? 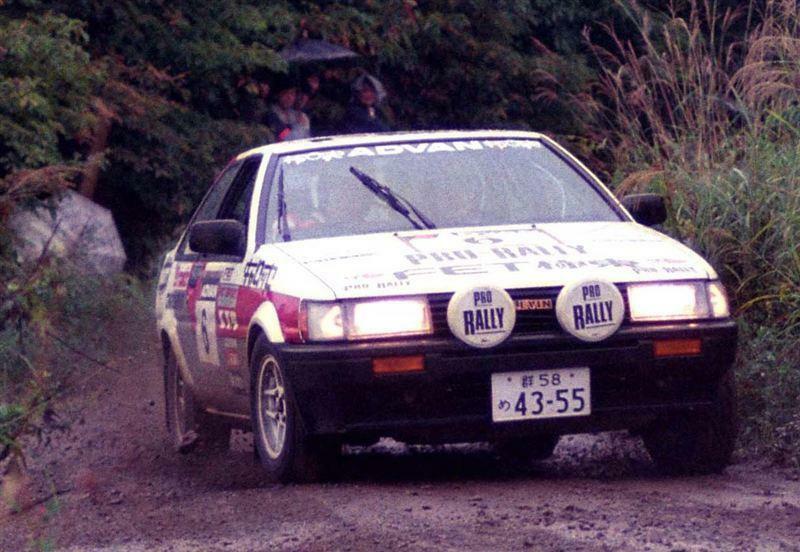 That’s the way I look at it, and that latter method was how, an old AE86 was enjoyed. Aging well and being true to the roots, the more it aged. So just go find one and get with the program really. I assure you, after 10 minutes, you’ll not care about the small things, as you work your gear lever and smile on your way somewhere not far enough. 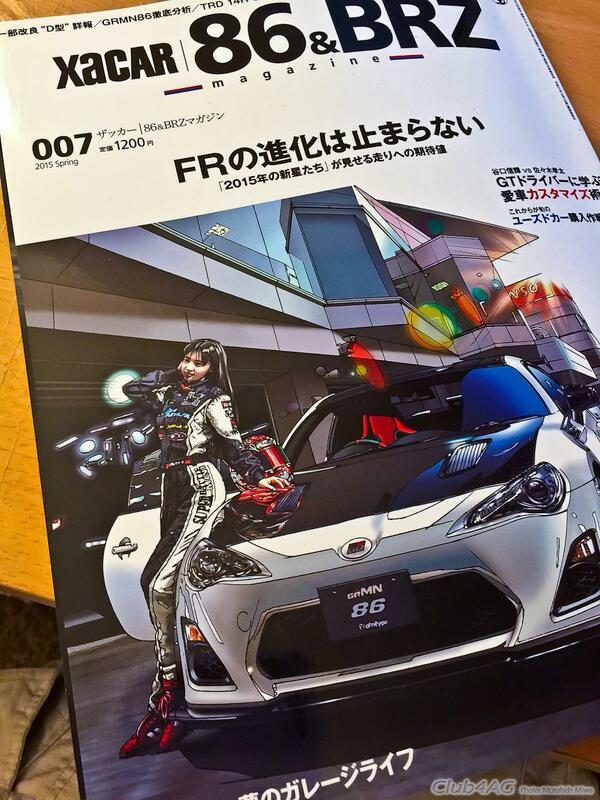 By the way, if you want to know more about what is going on with Toyota 86, subscribe to this series of books. 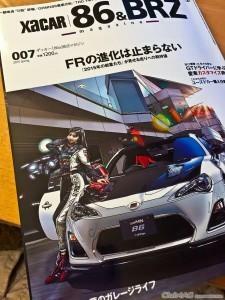 XaCar 86/BRZ Magazine Volume 7.